Home News by type Awards Cornwall wins – again! Cornwall has been voted the UK’s Best Holiday Destination for an incredible ninth year in a row at the British Travel Awards. 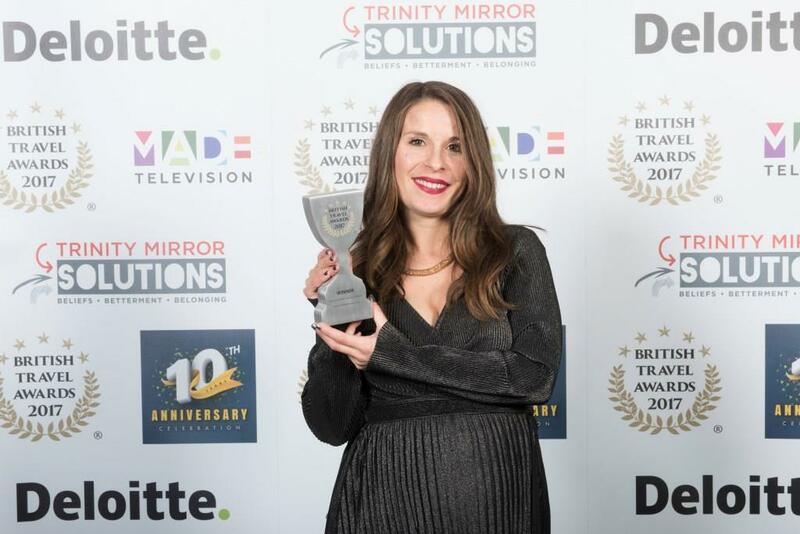 Announced at a prestigious ceremony in London, the coveted award comes following a nomination by Visit Cornwall and a ‘show your love’ campaign, which was spearheaded by the tourism body to encourage both locals and visitors to vote. And vote they did, retaining Cornwall’s crown for a record-breaking ninth time and beating rival category contenders; Cumbria/Lake District, Norfolk, Northumberland and Pembrokeshire. Giving double reason to celebrate, Cornwall was also named Best UK Destination for Families in the Family Traveller Awards 2017. “We couldn’t be prouder of these achievements,” said Visit Cornwall chief executive, Malcolm Bell. In addition to winning the top holiday destination award, the Lost Gardens of Heligan won the Best UK Leisure Attraction, and Bude won silver for the Best UK Coastal Resort. Previous articleAre you looking to export?